This is one of the interesting Oldtimer show I had seen. 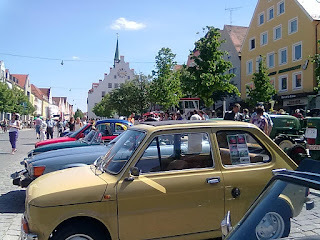 I did saw and witnessed old and historical cars during the Oldtimer Treffen in Neumarkt in der Oberfpalz, Bavaria. It was held last June 2010. I am not so sure if they will have it again this year. For sure, I will visit it again if they will have this event. I am amazed by this technology. a very nice old Ford during the Oldtimer Treffen in Neumarkt last June 2010. 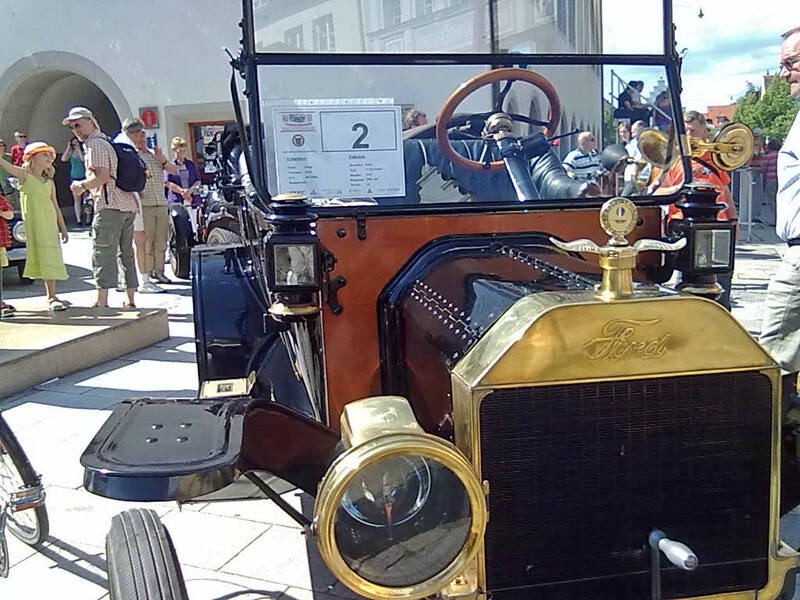 I have no idea what car is this?? ?any help out there? thanks in advance.